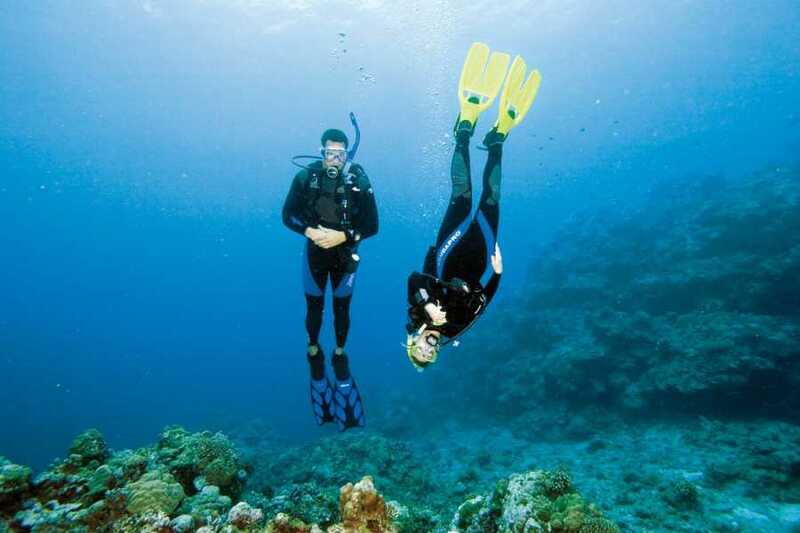 Overall, this specialty will teach you how to be in control of your buoyancy while in the water. After taking the PADI Peak Performance Buoyancy specialty course, diving will become more enjoyable. You won’t have to spend as much time trying to stay on the right path, because you will finally be able to move effortlessly through the water like the divers you have envied in the past. With more buoyancy control, you can take more time to enjoy your surroundings and the unique sights underwater. Becoming neutrally buoyant doesn’t just benefit you. It also benefits the underwater world. When you are able to ascend, descend or hover easily with full control, you’ll have less impact on the underwater environment. The PADI Peak Performance Buoyancy course consists of two scuba dives. PADI Open Water Divers or higher, who are at least 10 years old, are eligible to take it. This course counts towards Master Scuba Diver certification!